I highly recommend this book/audiobook! 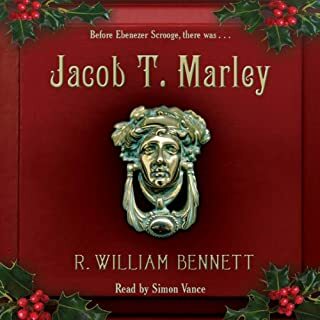 This account of the redemption of Marley and Scrooge is well written and very enjoyable. It is based on A CHRISTMAS CAROL by Charles Dickens. I'm grateful to have added this sweet story to my mind and heart. I recommend this to anyone, and especially at Christmas time. 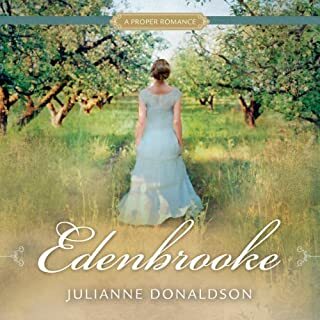 Edenbrooke is one of my favorites. I loved this book and have really enjoyed listening to this audible presentation of it. Leorah Langdon has no patience for Regency society's shallow hypocrisy and unnecessary rules, especially for women. 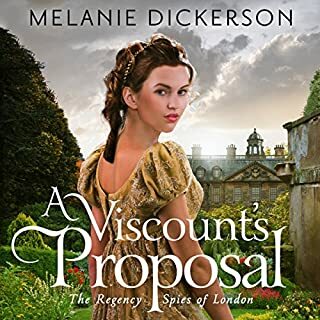 She's determined to defy convention by marrying for grand passion instead of settling for a loveless union like her parents - or wedding a stuffy, pompous gentleman like Edward, the Viscount Withinghall. But when a chance meeting in the countryside leads to Leorah and Withinghall being discovered in his overturned carriage, the ensuing gossip may force them together. I really like this one. Good story. Not entirely historically accurate, but still enjoyable. 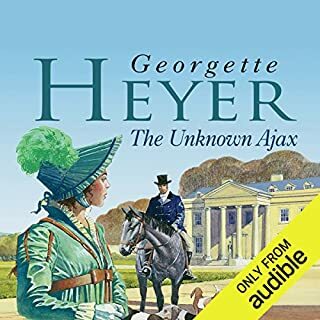 Not my favorite Heyer but nicely done. I enjoyed listening to this whispersync selection. 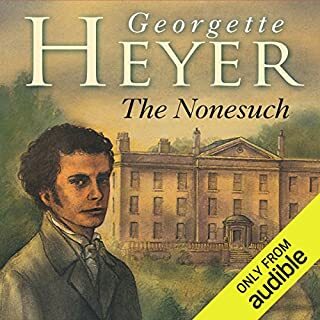 This isn't my favorite of Heyer's, but it's fun and the performance is nice. 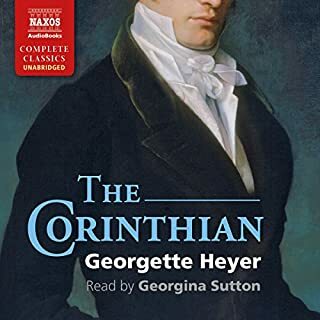 This is a favorite Georgette Heyer story. I love this story. It is also fun to listen to on audible. I thought the reader does a good job. 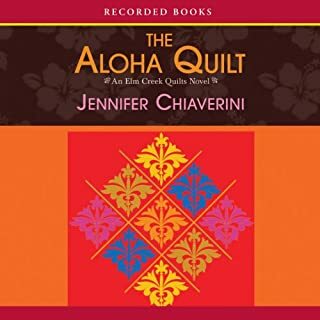 Best-selling author Jennifer Chiaverini has captivated fans around the world with her beloved Elm Creek Quilts novels, which have even spawned a line of fabrics inspired by the series. In this moving tale, Bonnie’s quilting shop goes out of business just as her divorce approaches. But Bonnie gets a chance to escape when her old friend Claire invites her to Hawaii to help launch a new quilter’s retreat at a charming bed and breakfast. I loved the story itself. The Hawaiian history and culture was represented thoughtfully and it wasn't the maitai-coconut bikini novel you usually run across in fiction set in Hawai'i. 😞 sooo refreshing. Some reviews complain about the 'olelo in there but the narrator did a... decent-ish job. Small stuff like Kalakaua sounding like Kalakawa. Cadence was off. Hawaiian has a flow to it and her flow was... awkward. My biggest issue was how she pronounce Midori. Japanese is my second language, Hawaiian another... She say it like "Muhdory" it is "Me-dory" but not that hard r... Totally grated on my nerves. *shudder*. But the pronounciation makes sense when she does Bonnie as she is a guest to the islands. But in voicing Hinano who is kama'āina or Midori who is also local... no excuse. Story makes it worth it though so don't let it stop you from buying it. It's very well done otherwise story and performance. 👏 Glad to own it. One of Heyer's funniest, most entertaining books. The H and h escape their family-designated marriages together and find great adventure on the road to Queen Charlton. 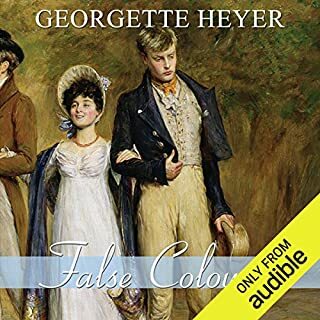 One of my favorite Georgette Heyer stories. I love the story and the reader is entertaining. I recommend this audiobook. Loved this book. 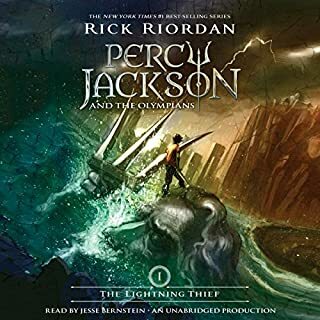 It was a fresh, exciting take on greek mythology, totally worth it. 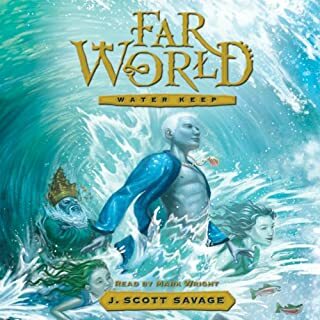 Loved the book for Farworld. Interesting words on kindness and it's strength throughout the story.